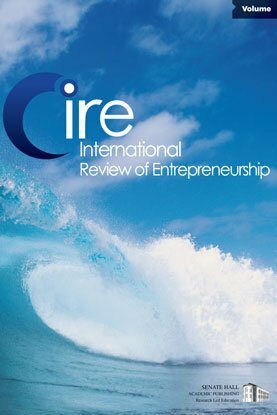 Based on Ajzen’s Theory of Planned Behaviour, this paper evaluates an introductory class on entrepreneurship in terms of its impact on students’ entrepreneurial intentions. Results of an empirical study with 73 students reveal that there are negative effects on intention and its antecedents. In general, the introductory class increased awareness of the potentially negative consequences of venture creation. Although participation in the course broadened their entrepreneurial skills and knowledge, students recognized they had still shortcomings regarding the requirements of managing a start-up. Moreover, the introductory class sensitized students to the career option of entrepreneurship and made them aware of the complexity of venture creation. If the course aims to encourage not simply entrepreneurship but successful entrepreneurship results seem to be encouraging. This is because students understood that being an entrepreneur entails hard work and requires considerable knowledge and skills. The paper also discusses further implications for entrepreneurship education.